Read Dead Redemption 2 Ultimate Edition owners can play tomorrow (November 27). 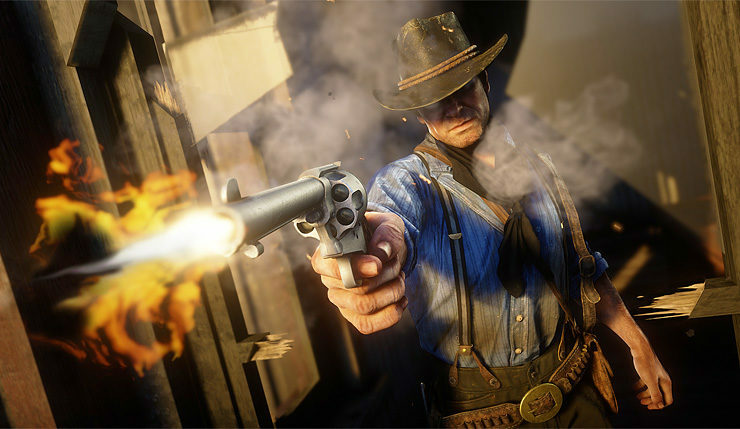 And, finally, everybody else who owns RDR2 can jump in on November 30. Red Dead Redemption 2 is available now on Xbox One and PS4. We don’t have a release date for Read Dead Online, but it will be free for all RDR2 owners when it arrives.